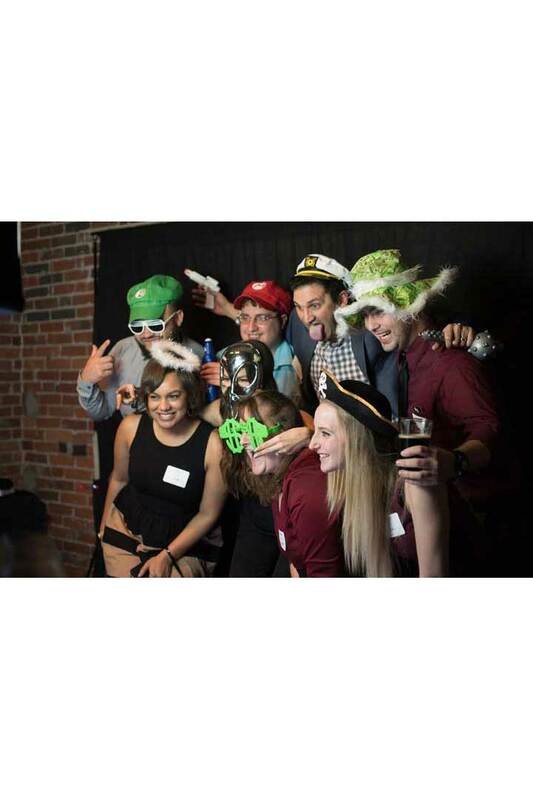 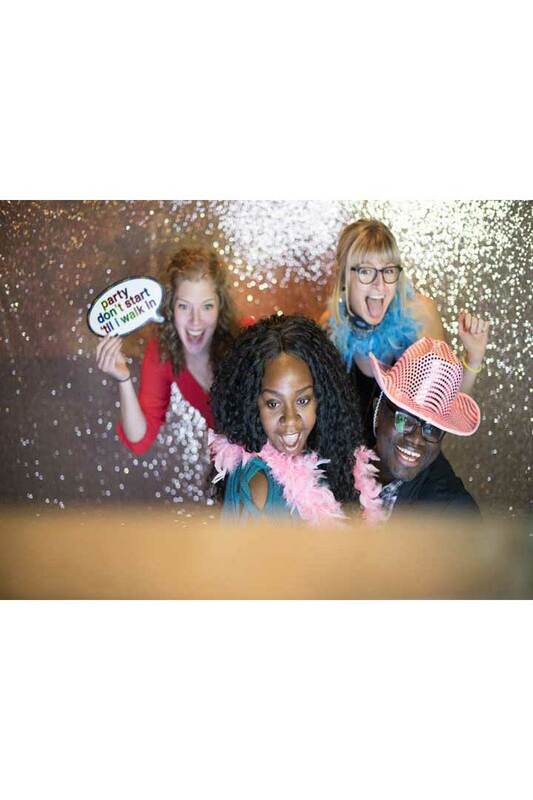 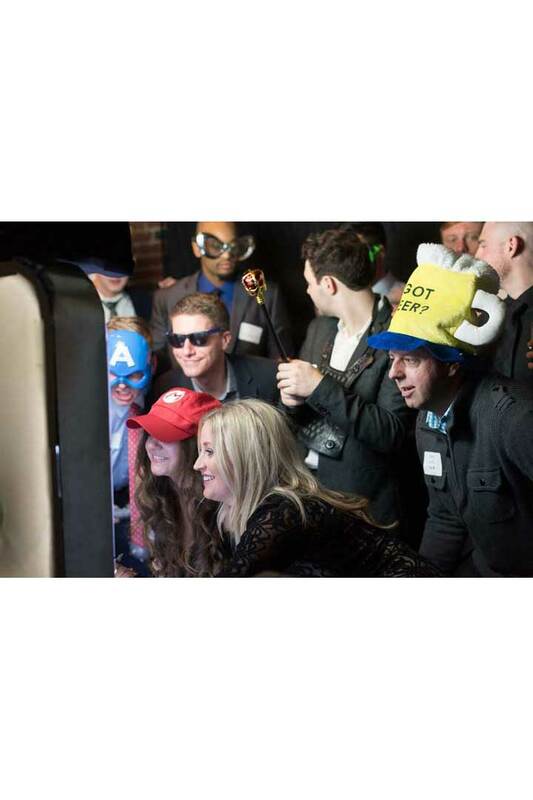 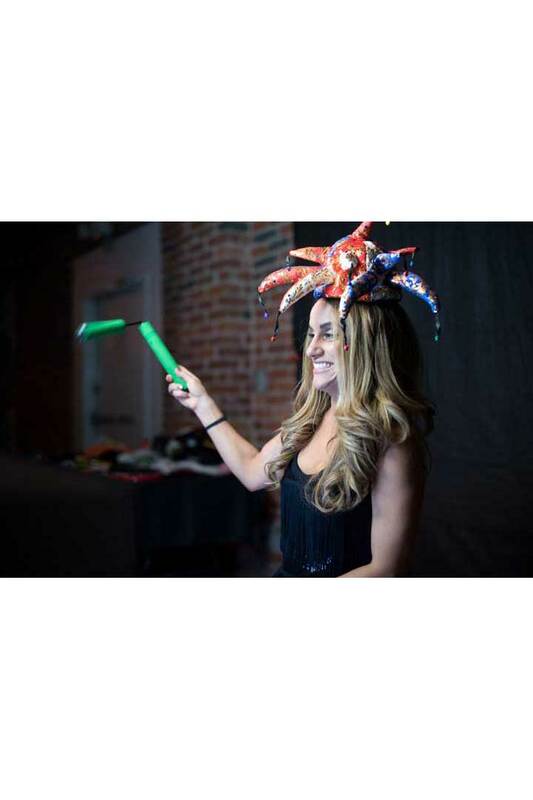 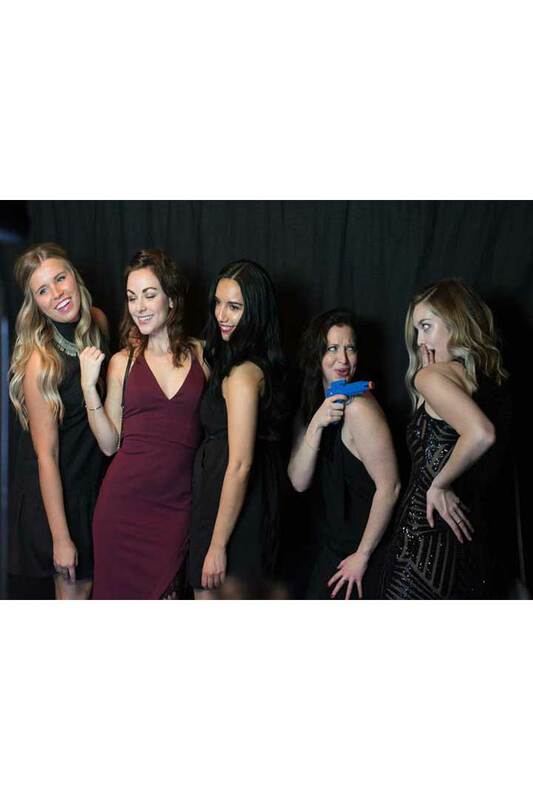 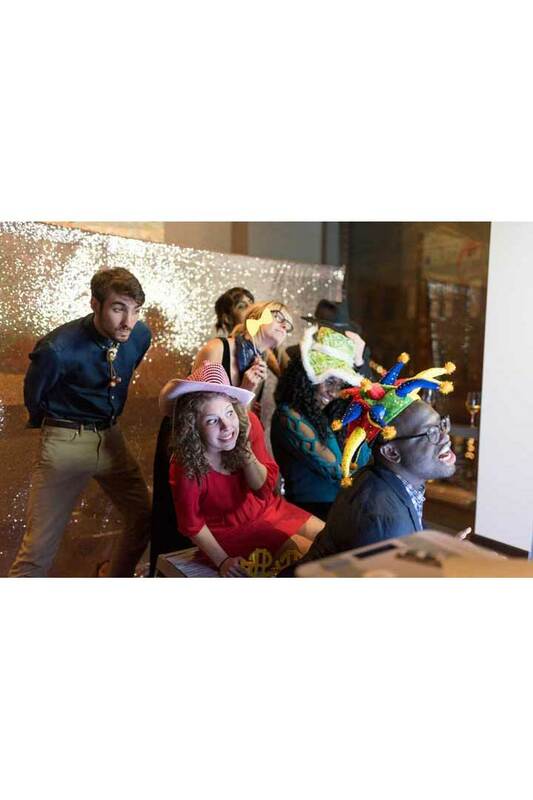 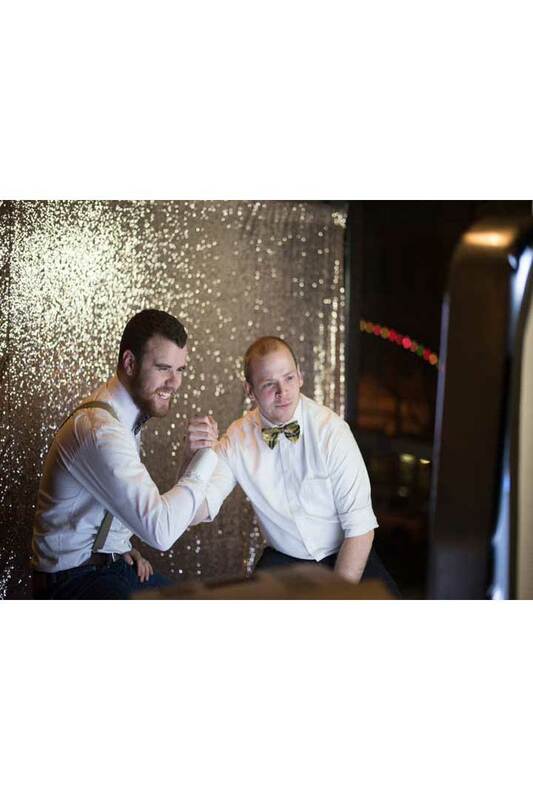 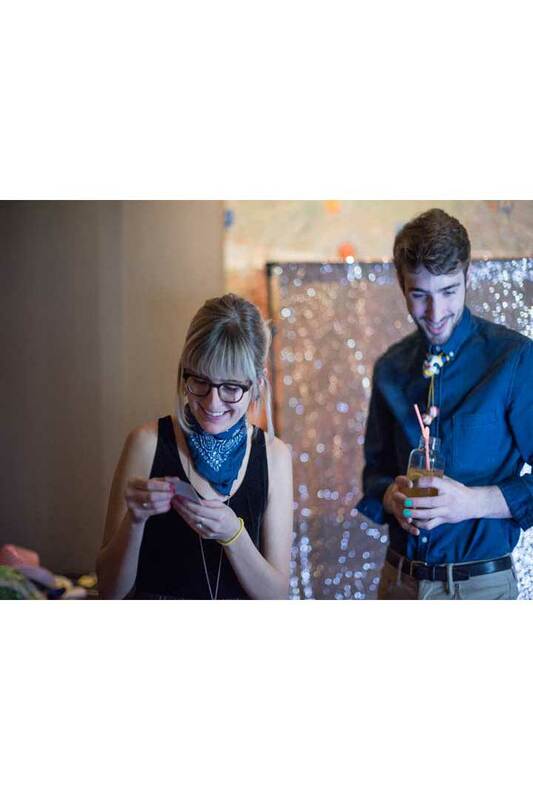 An Open Air Photo Booth is perfect for guests who love to be wild and crazy around a crowd. 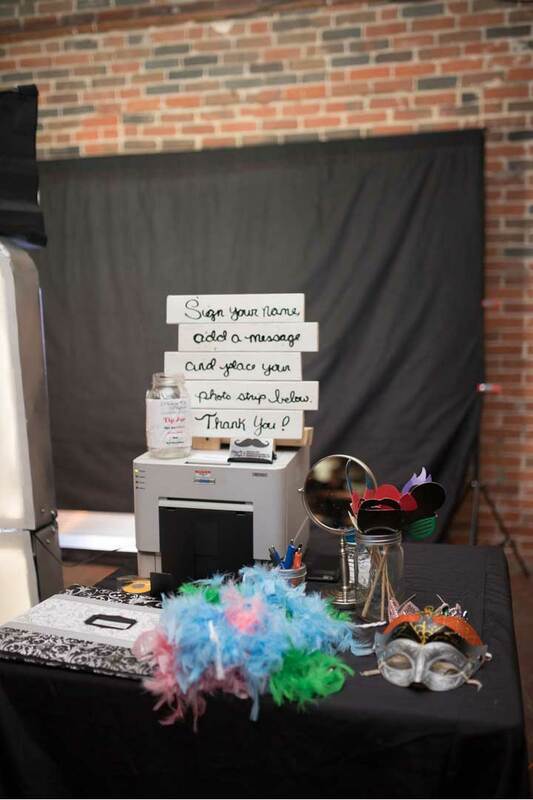 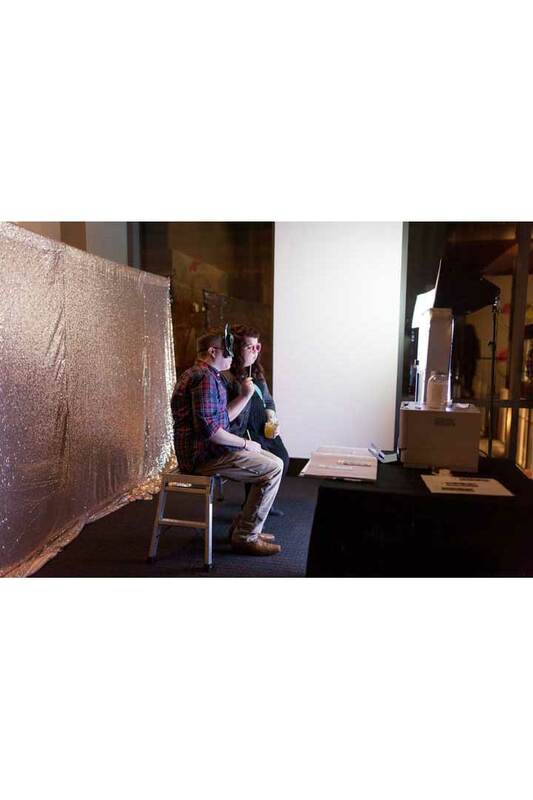 You choose your background from our abundant selection of backdrops to pair with the kiosk style photo booth stand. 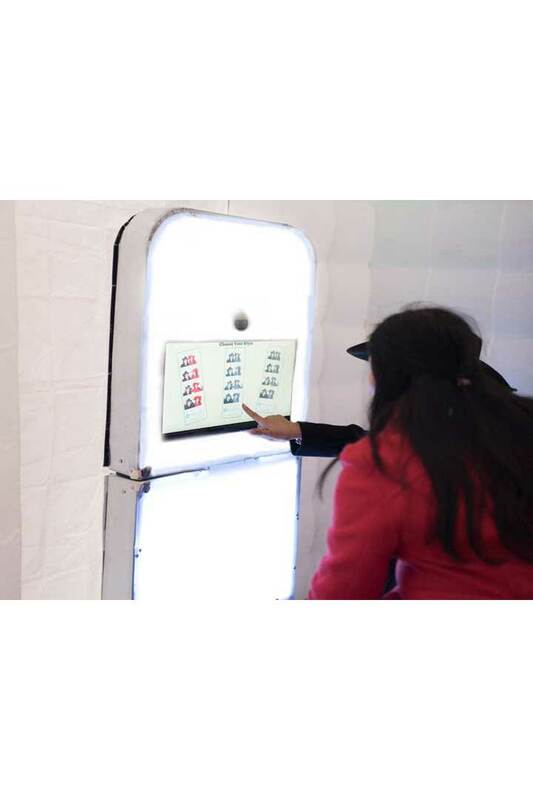 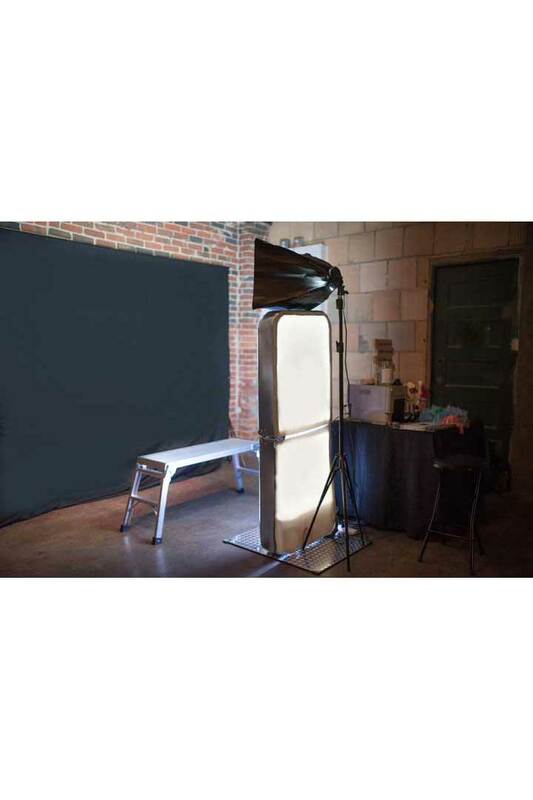 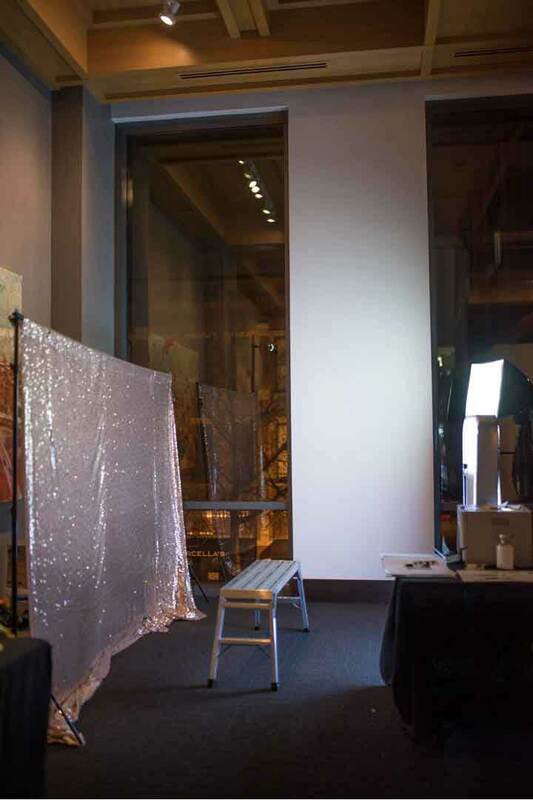 This is a perfect photo booth for venues with limited space, and can fit small and large groups easily!